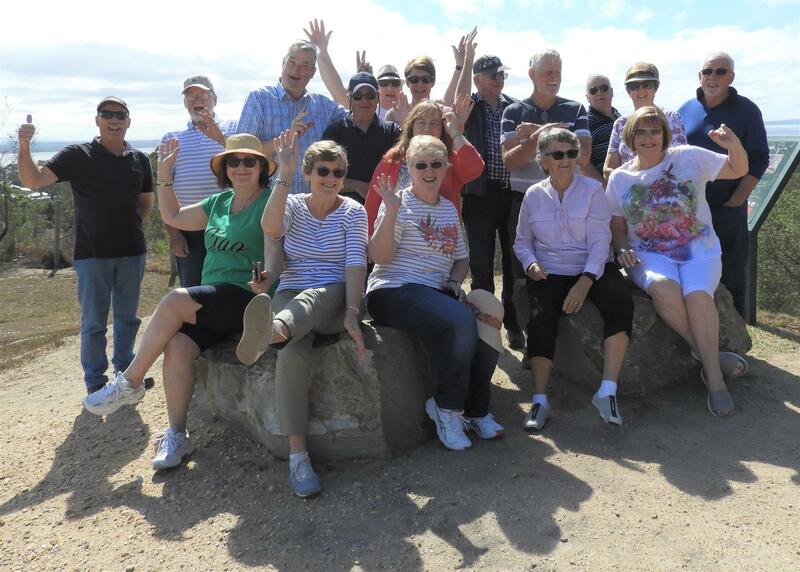 Di Double reports that approximately two dozen Rotarians, partners and family members travelled to Paynesville for a relaxing weekend of fun and fellowship from Saturday 16 - Sunday 17 March. Accommodation ranged from a holiday house, a boat, caravans and cabins. The facilities at the caravan park enabled all who were there on Friday night to enjoy each other’s company over a relaxing BBQ dinner. The next morning, we travelled to the Eagle Point lookout, before heading off, in convoy (complete with the old 70’s song ‘Convoy’ blaring over the VHF radios, thanks to Laury and ‘Spotify’), down the Mitchell River Silt Jetties. These naturally formed silt banks run for over 8 km, making them the second largest silt jetties in the world, and the longest in the southern hemisphere. 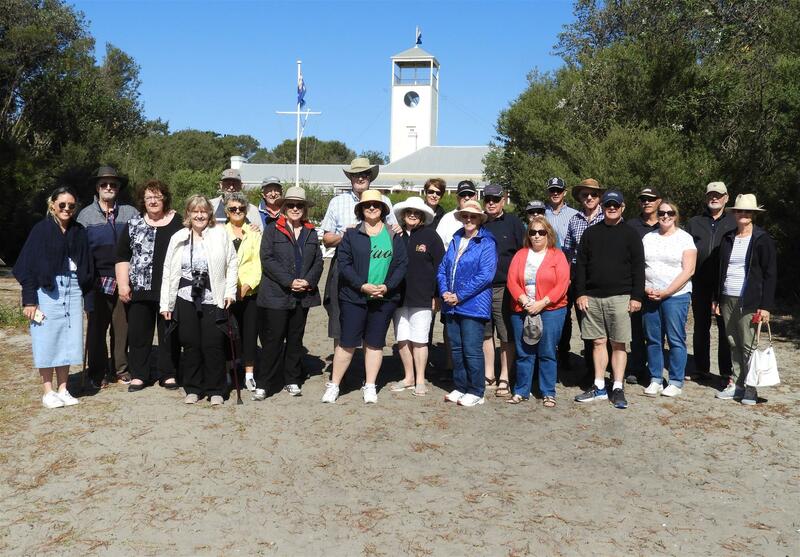 After heading back to Paynesville for lunch and meeting up with the rest of our travellers we boarded the MV Jodie and headed to Ocean Grange, where we ventured to 90 Mile Beach, had an impromptu tour of the Ocean Grange Homestead and motored down the canals. We were impressed by the number of boats and magnificent houses in the area. Unlike Gilligan and the SS Minnow, our 3 hour cruise was almost uneventful (except for a few rogue waves) and Captain Nutter brought us safely back to shore. Then it was back to the caravan park, where the courtesy bus picked us up for dinner at the Paynesville Cruiser Club. The next morning some of us ventured over to Raymond Island to spot kangaroos and take pictures of the Koalas. The weather was perfect (thank you Gus) and those who took part had a great time…with many extending their stay in this beautiful piece of paradise. 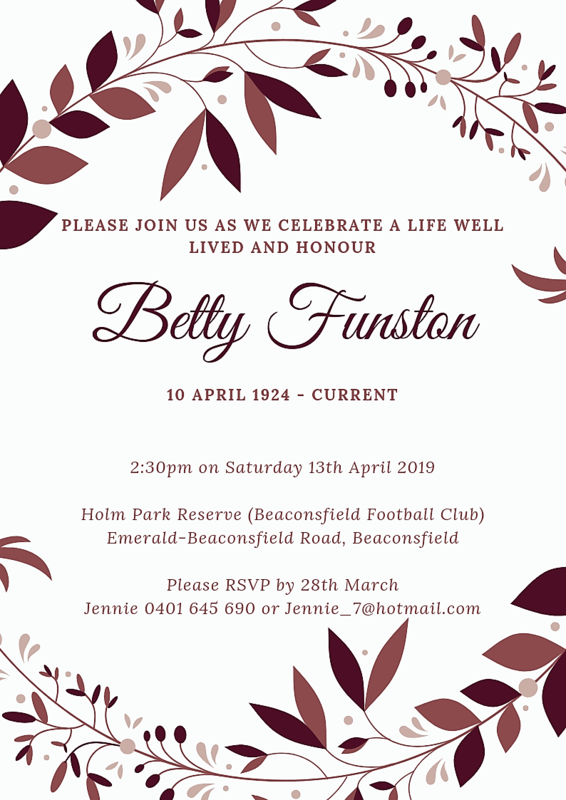 Let’s hope we get even more members, family and friends to join us on our next weekend away! 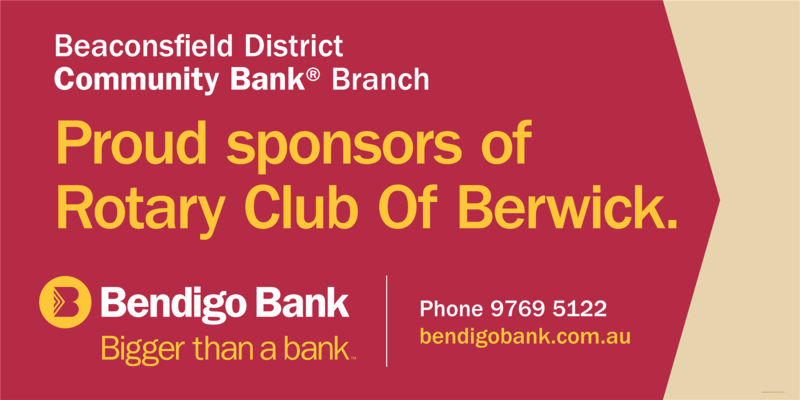 Incoming President Isobel Caulfield, husband Past President, Mark Caulfield, Rotary Co-ordinator, Tim Moore and incoming District Secretary, Jane Moore, represented the Rotary Club of Berwick at the PET seminars held in Ballarat on 16-17 March. The seminars provided an opportunity for the incoming Presidents to meet with their peers and develop strategies for the year ahead. 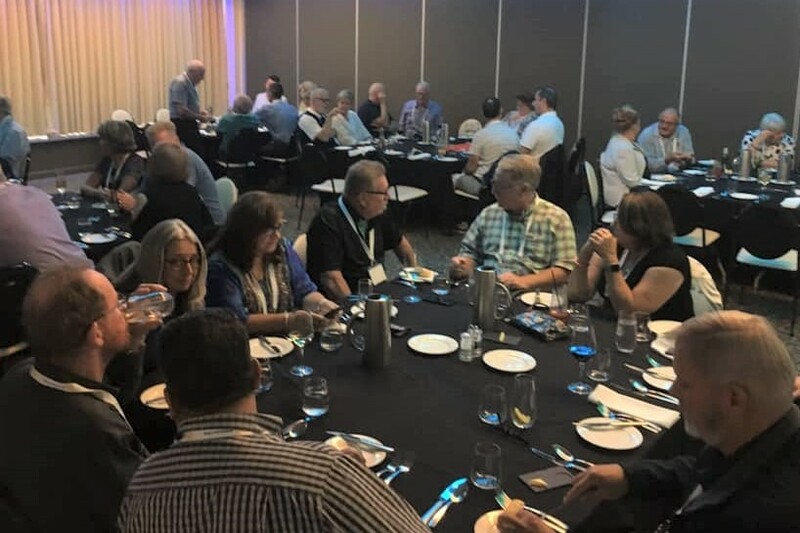 "President Elects, District Governors Elects, Assistant Governors Elects, partners and trainers from 4 Districts and across Australia gathered for a fantastic weekend in Ballarat. Sessions were broken into multi district and single district sessions. Topics included membership by supporting and strengthening clubs, enhancing public image, awareness and social media. Governance, insurance and the Rotary Foundation were also covered. At the district level we heard from our own DGE Adrian Froggatt and well as incoming District Secretary Jane Moore and Treasurer Jim Wilson. The important topics of insurance and youth protection were well covered. The opportunity to network with enthusiastic Rotarians was a great part of the weekend. The dinner on Saturday night saw all the districts split up on different tables. It encouraged us all to widen our vision beyond the club. What other clubs in our district and beyond accomplish is inspirational. We often have the same issues, but also have similar successes. A huge congratulations to the Rotarians who put it all together. A very good weekend indeed." 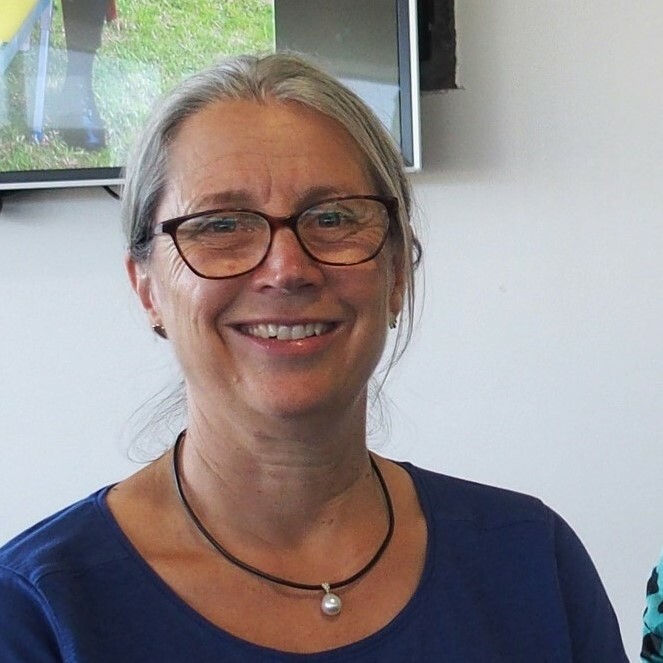 Di Double reports that each year the Rotary Club of Pakenham hosts the District 9820 Foundation Dinner providing a great night out at the Pakenham Race Track. It was held on Thursday 21 March this year. Twelve of our members and partners had a front row seat to the horse racing and enjoyed a lovely meal, whilst winning (or losing) a ‘bob or two’ on the horses. DG Janne was in fine betting form and made some extra money for Foundation on behalf of everyone there! Well done Rotary Club of Pakenham for organising an extremely enjoyable evening. Christchurch, slowly recovering from the trauma and devastation of the magnitude 6.3 earthquake in 2011, which caused severe damage, killing 185 people and injuring several thousand, is now having to deal with the tragedy of the recent cruel terrorist act. Fifty people were killed and dozens more injured in the cowardly shooting spree carried out on Friday 15 March at two mosques. Rotarians deplore the horrific event. "Thank you everyone who has shown interest in supporting the Rotary Mosque Appeal after last Friday's horrific events in Christchurch. We can advise full banking details that now incl. a SWIFT code for overseas donors.